The Totz Plus toothbrush tackles the tricky age of 3 years and up, when wobbly baby teeth are starting to be replaced by sturdy adult ones. Certified by the Food & Drug Administration (FDA), and free of all the nasties (like synthetic dyes and BPA), its eye-catching non-slip handle is designed for your child s growing hands. 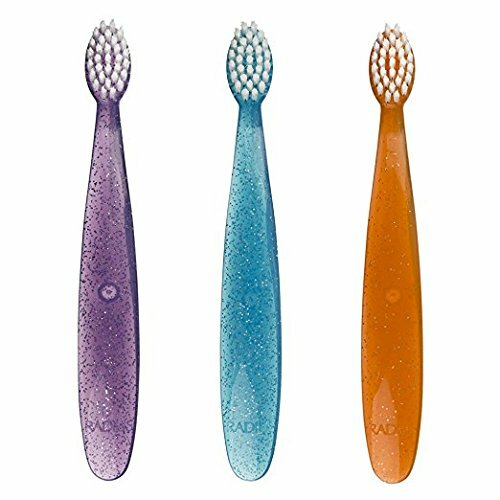 The super-soft bristles are tough on tartar and plaque, but easy on small, sensitive mouths. Turn brushing teeth with your child into a positive experience after every meal and at bedtime with Baby Buddy's Brilliant Child Toothbrush of the Brilliant Oral Care System. 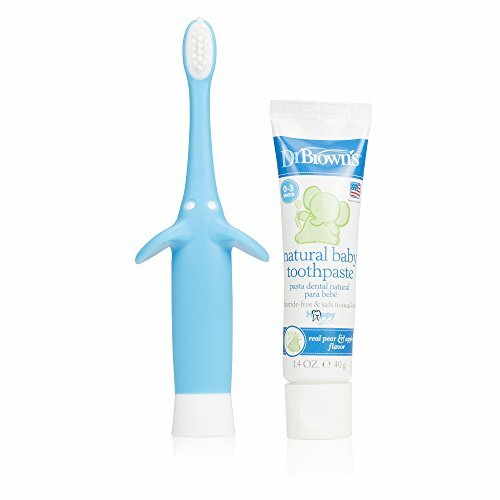 The program guides you with innovative oral care products that grow with your child from birth. Starting from the Foundations and through Teething & Budding, the products are designed to take care of budding baby teeth with state of the art, safe and soft products that children love to chew on. 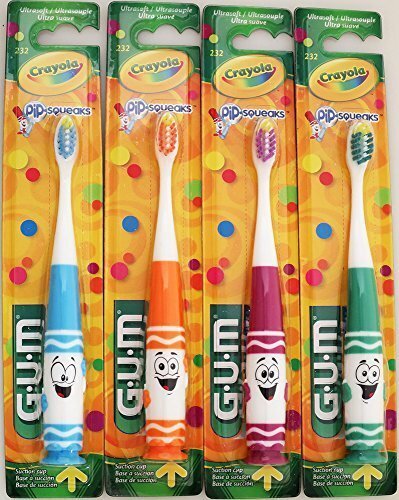 During Teeth Eruption & Development, the program progresses to distinctive toothbrushes for ages 4 months to 5 years that easily clean those hard-to-reach places where food and plaque can build up and cause cavities and other oral problems. The Brilliant Toothbrush revolutionizes the industry with its innovative design featuring bristles 360 degrees around the toothbrush head that are devised specifically for your child s tender teeth and gums. Over 14,000 short but highly elastic bristles gently massage gums and effectively clean the cheek and gums. 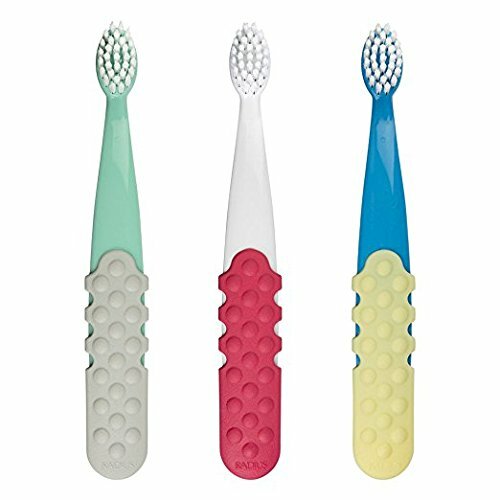 And because of its unique design, brushing is always at a 45 degree angle, allowing parents to train kids, juniors, and pre-teens to brush teeth, tongue, and gums without needing to twist their wrist. This unique patented design can be used with water only to clean teeth to help remove harmful bacteria and sugar buildup that typically causes tooth decay. Developed in partnership with the Osaka University Infant Dental Clinic, the Brilliant Toothbrush effectively removes almost twice as much plaque as conventional, one-sided toothbrushes, when brushing for 2 minutes. The Brilliant Toothbrush has been sized with 2-5 year olds in mind. 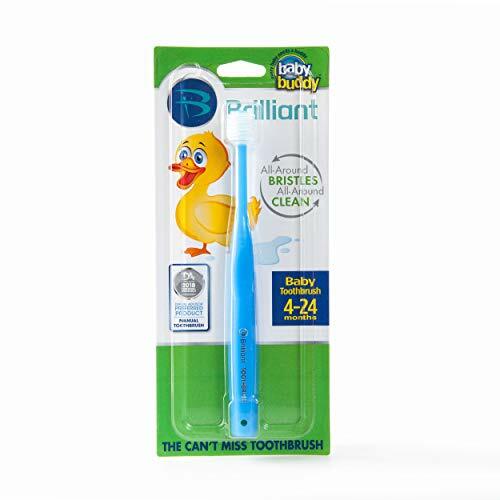 Give your child the gift of a lifetime of good oral care habits with the innovative Brilliant Toothbrush. 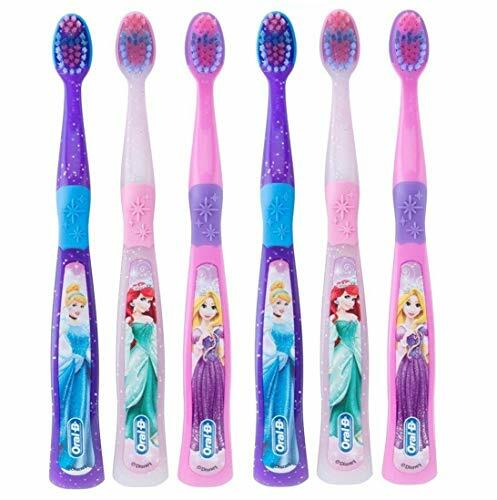 Whether you are looking for a kids toothbrush, toddler toothbrush, or a baby toothbrush that your child will want to use, Brilliant Child Toothbrush with 360 degree bristles is comfortable and effective for use with your child, making brush time fun for all! Check out our other Baby Buddy products because Every Baby Needs a Buddy. 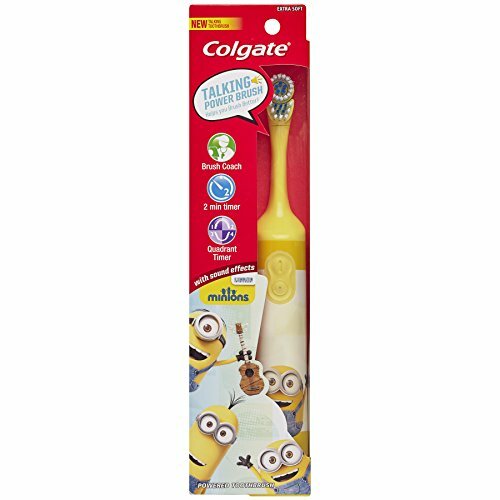 Good oral hygiene is important right from the start for your baby! 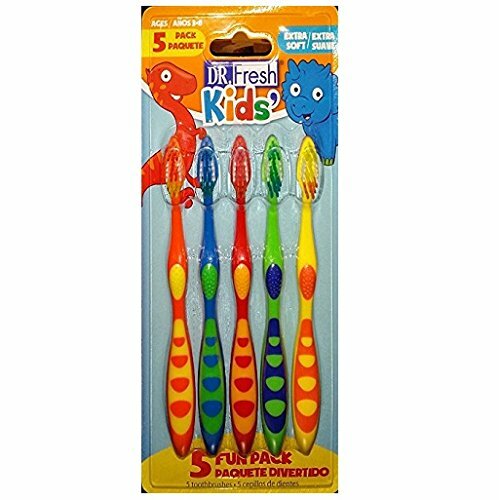 The Training Toothbrush Set is the perfect 2-brush set for those first little teeth. The Massaging Brush is designed to gently massage gums and palate during teething. It has a protective ring to prevent pushing the brush too far into the mouth and can also function as a toothbrush stand. The Cleaning Brush will gently clean baby's first teeth. 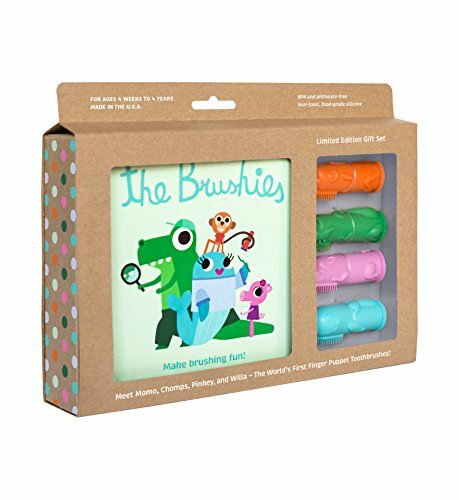 The Brushies - baby and toddler toothbrush and storybook gift set! Make brushing fun now so it's not a fight later on! 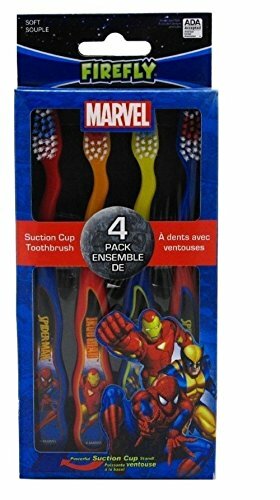 Developing strong oral hygiene is just another way these four heroes save the day. Turn brushing teeth with your child into a positive experience after every meal and at bedtime with Baby Buddy's Brilliant Baby Toothbrush of the Brilliant Oral Care System. The program guides you with innovative oral care products that grow with your child from birth. 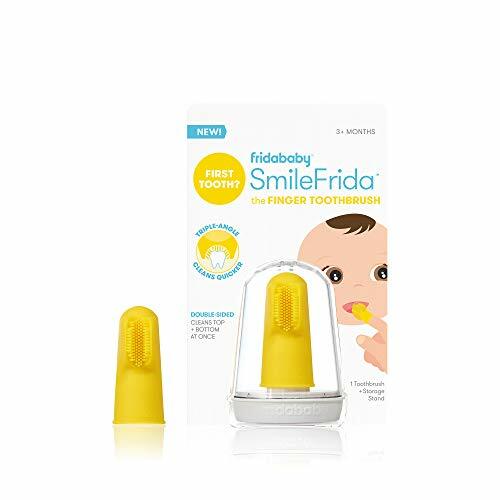 Starting from the Foundations and through Teething & Budding, the products are designed to take care of budding baby teeth with state of the art, safe and soft products that children love to chew on. 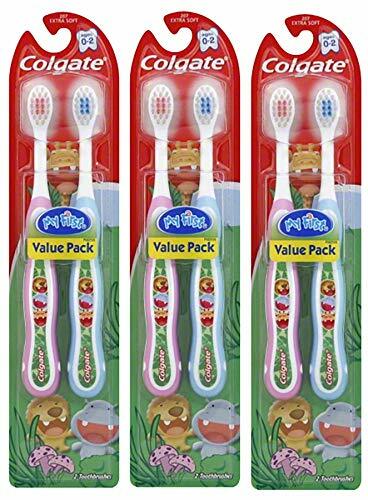 During Teeth Eruption & Development, the program progresses to distinctive toothbrushes for ages 4 months to 5 years that easily clean those hard-to-reach places where food and plaque can build up and cause cavities and other oral problems. The Brilliant Toothbrush revolutionizes the industry with its innovative design featuring bristles 360 around the toothbrush head that are devised specifically for your child's tender teeth and gums. Over 10,000 short but highly elastic bristles gently massage gums and effectively clean the cheek and gums. And because of its unique design, brushing is always at a 45 degree angle, allowing parents and caretakers to brush teeth, tongue, and gums without needing to twist their wrist. This unique patented design can be used with water only to clean teeth to help remove harmful bacteria and sugar buildup that typically causes tooth decay. Developed in partnership with the Osaka University Infant Dental Clinic, the Brilliant Toothbrush effectively removes almost twice as much plaque as conventional, one-sided toothbrushes, when brushing for 2 minutes. 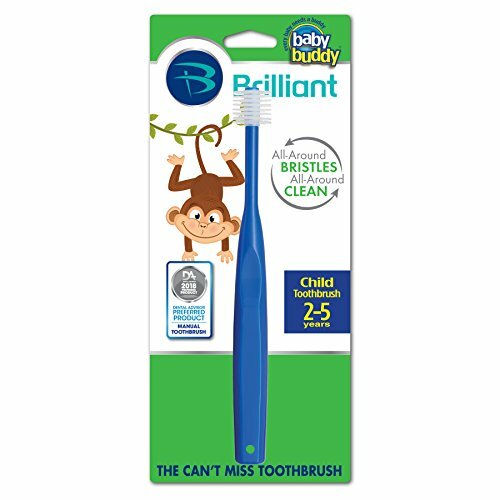 The Brilliant Baby Toothbrush has been sized with a 4-24 month old in mind. Give your child the gift of a lifetime of good oral care habits with the innovative Brilliant Toothbrush. Check out our other Baby Buddy products because Every Baby Needs a Buddy. 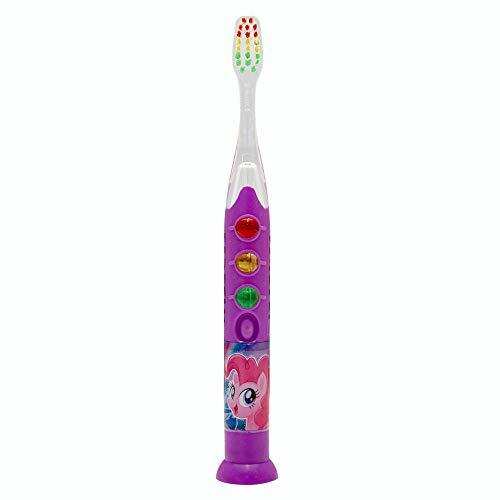 Get to know all your Equestria friends with the Firefly My Little Pony Ready Go Light-up children's toothbrush! 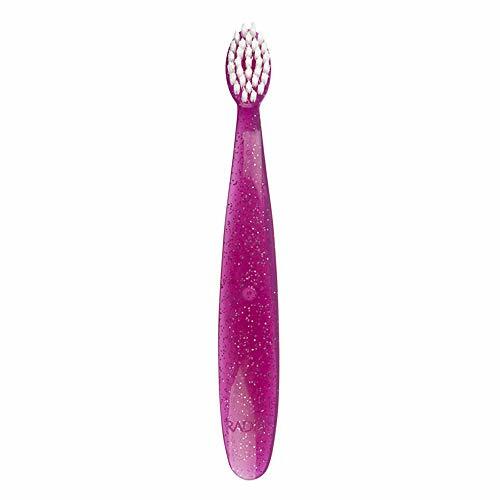 This toothbrush features soft, rounded, premium DuPont bristles providing a gentle, thorough cleaning and a powerful no-mess suction cup to stand on the counter. 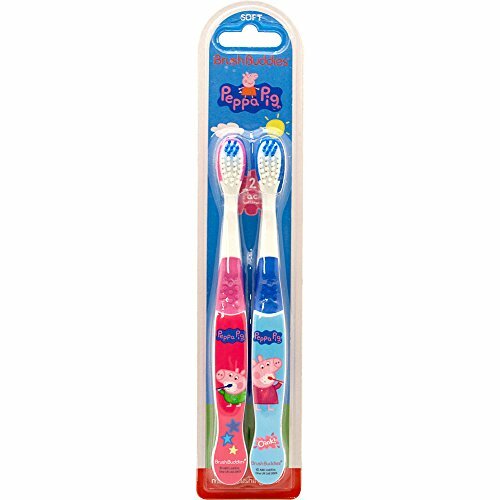 The My Little Pony Ready Go Light-up toothbrush flashes like a stoplight to encourage kids to brush for the dentist-recommended time for each row of teeth. This fun light technology keeps kids entertained while teaching healthy oral care habits. Firefly makes healthy habits fun. Brush Buddies is making brushing fun! Your little Hot Wheels fan will love brushing their teeth using this Hot Wheels themed tooth brush kit All you need to add is one child and your favorite toothpaste. This set is not intended for people younger than 3 years old. 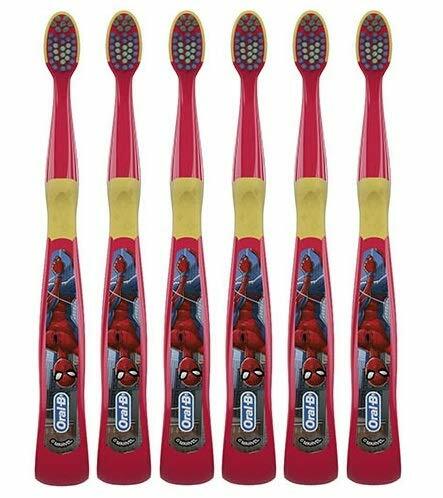 One (1) Hot Wheels themed end-rounded soft bristle toothbrush with erognomically designed handle for a better grip. 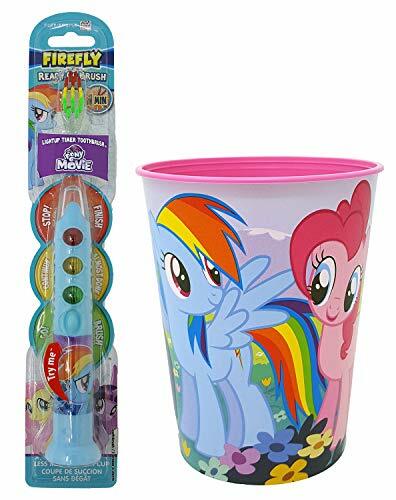 This My Little Pony Rainbow Dash Toothbrush Dental Kit of 2 Items includes (1) Firefly Ready Go Toothbrush, (1) My Little Pony Character Rinse Cup. Toothbrush is inspired by My Little Pony and lights up for 60 seconds so that your child keeps brushing until all teeth are cleaned. Character rinse cup is 16 ounces in size and made of plastic. Fight cavities and the Decepticons with the Firefly Transformers Ready Go Light-up children's toothbrush! 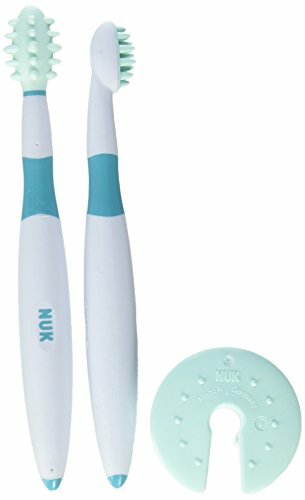 This toothbrush features soft, rounded, premium DuPont bristles providing a gentle, thorough cleaning and a powerful no-mess suction cup to stand on the counter. 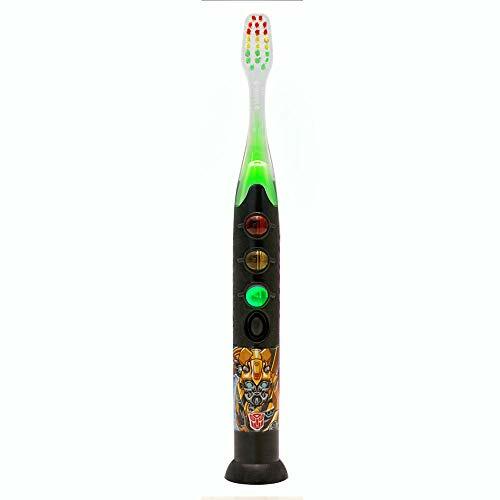 The Transformers Ready Go Light-up toothbrush flashes like a stoplight to encourage kids to brush for the dentist-recommended time for each row of teeth. This fun light technology keeps kids entertained while teaching healthy oral care habits! Firefly makes healthy habits fun! 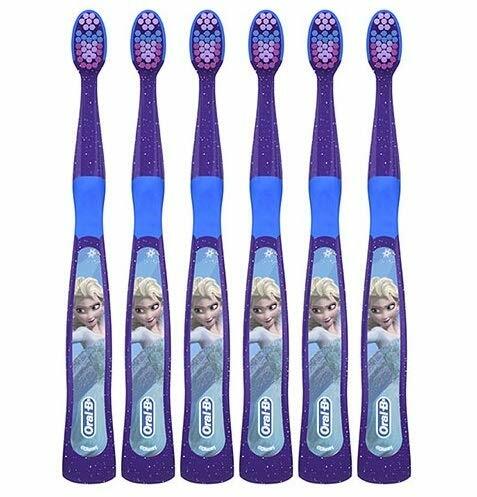 Firefly is America's #1 selling kids toothbrush brand! 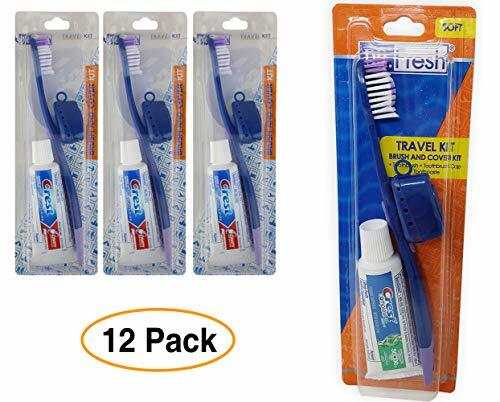 There's a reason Totz is our best-selling toothbrush. Totz is specially designed for small teeth and gums, so your tot has fun brushing while learning how to take control of their own oral health from the start. Certified by the Food & Drug Administration (FDA), Totz is gentle yet effective and totally free of harmful chemicals like BPA and synthetic dyes. Thanks to its cool colors and eye-catching sparkles its a guaranteed winner with kids 18 months and older. SPECIAL BRISTLES: Totz Plus' 4, 500 soft, vegetable-derived bristles are gentle enough for smaller teeth and gums, but tough enough to get the job done.